The portrait range consists of seven natural stones. 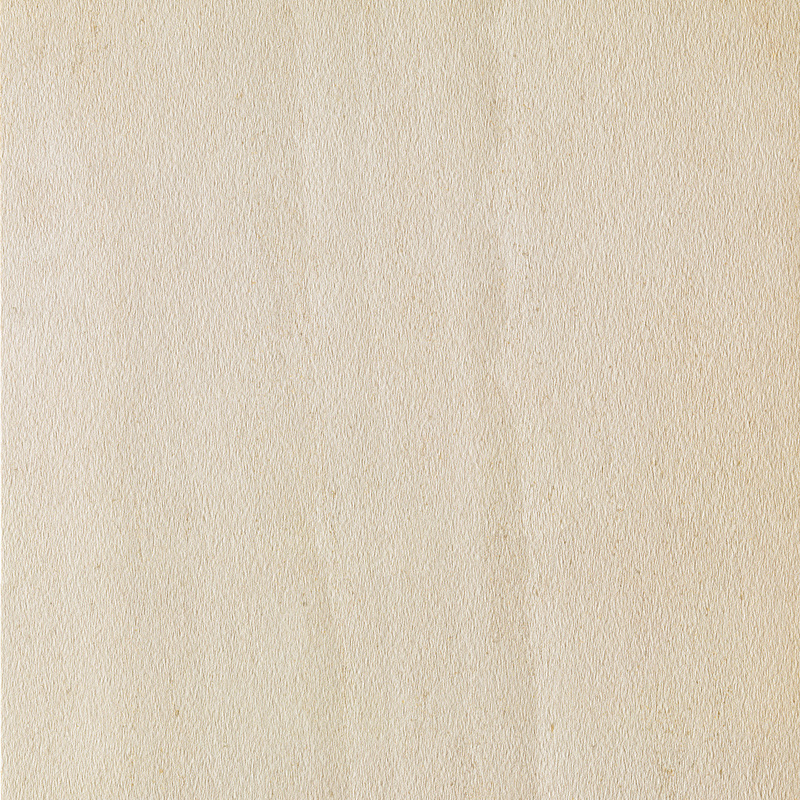 Each have been hand selected to inspire a new range of stone-effect porcelain tiles. 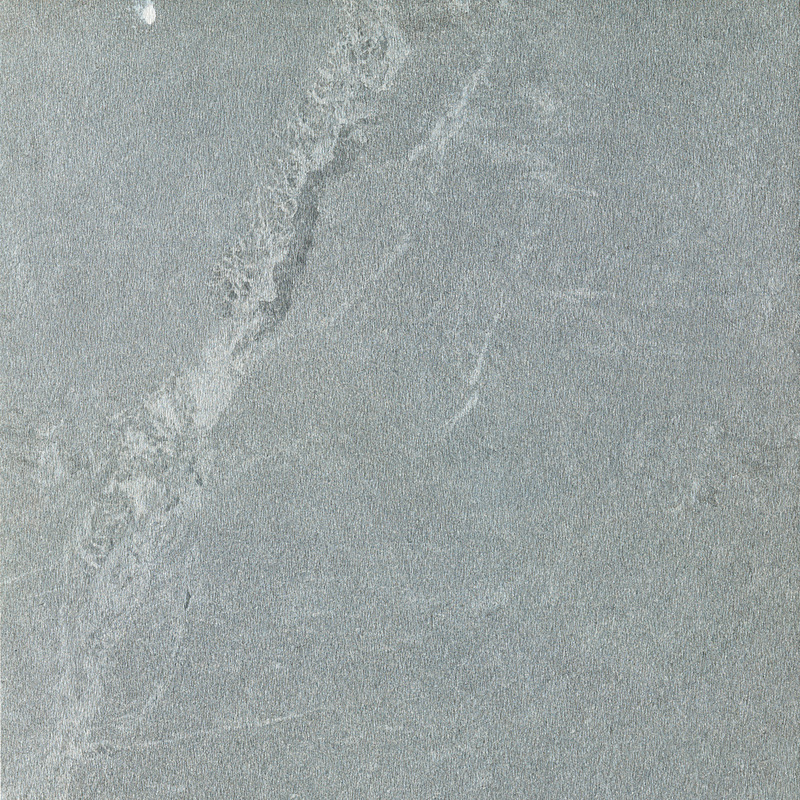 Each natural stone has unique features and are available in 8 various sizes. 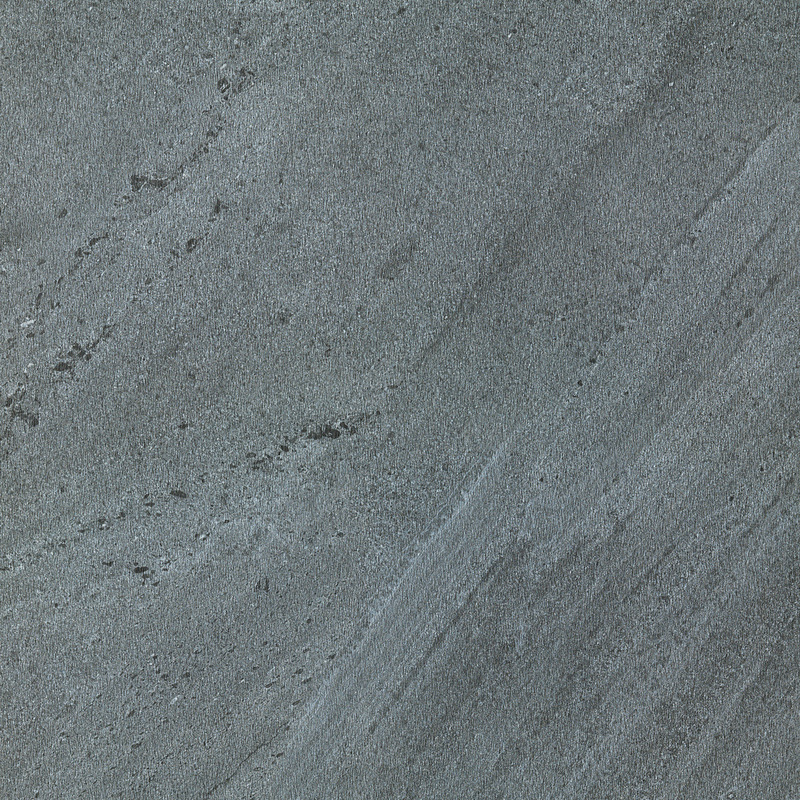 These range from 300x600x10 mm up to the extra-large 1200x2400x10 mm slabs. 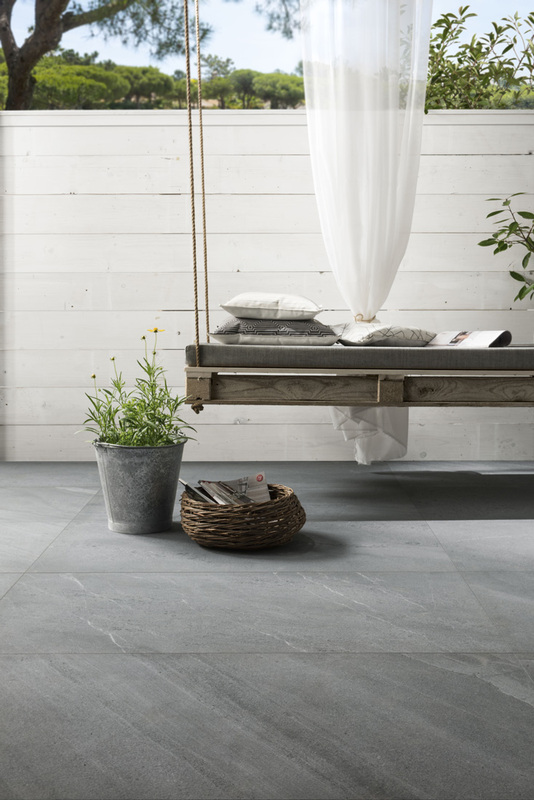 For exterior use, this range is also available in 20 mm thick tiles.